What is Wind’s Yesterday Telling Wind’s Tomorrow in the San Gorgonio Pass? Windpower 2011 ended with a visit to the site where utility-scale wind farms began—a place that still has something to teach wind builders. 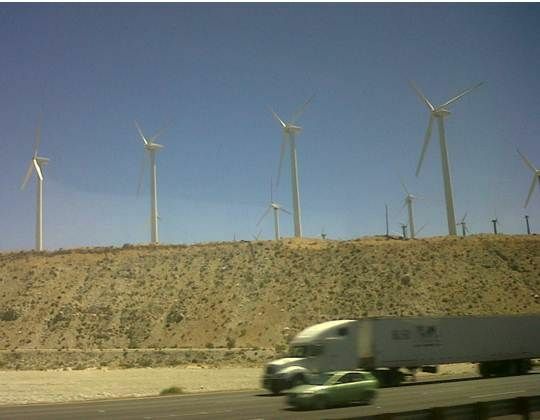 A drive through the forests of turbines in the San Gorgonio Pass, one of the first places where utility-scale wind was developed, was a perfect way to close out Windpower 2011, the industry’s annual conclave. The modern history of the wind industry is on display in the Pass, represented by the many generations of technology that are still generating electricity there. For an industry still innovating so fast it can barely keep up with itself, a pause in San Gorgonio’s whipping winds offered invaluable perspective, especially on the heels of the frenetic activity and overwhelming scope of the American Wind Energy Association (AWEA) convention. 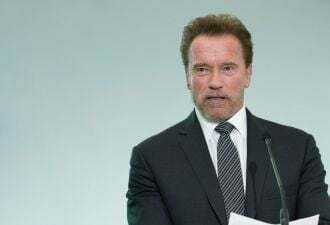 It was attended by more than 20,000 people, including state governors and other political and business leaders all angling to get a piece of wind’s revenue-generating -- and job-creating -- action. Announcements of new technologies, manufacturing facilities and project deals clamored for attention in daily breaking news. Just north of Palm Springs, the San Gorgonio Pass is one of the windiest spots in the U.S. Air is funneled from the ocean to the desert between the San Bernardino Mountains on the north and the San Jacinto Mountains on the south at an average annual speed of fourteen to twenty miles per hour some 300 days of the year. That rich, regular resource has spawned an estimated 3,200 to 4,000 turbines with an estimated installed capacity of 600 to 900 megawatts. 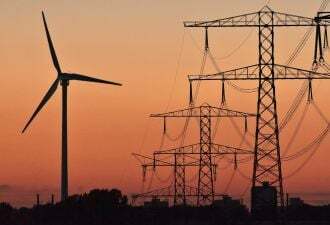 Studies for wind development of the Pass started in 1982, contemporaneously with studies and then development of the Altamont Pass, east of the San Francisco Bay area, and the Tehachapi Mountains, 100 miles north and east of Los Angeles. These were the first three utility-scale wind projects built anywhere in the world. 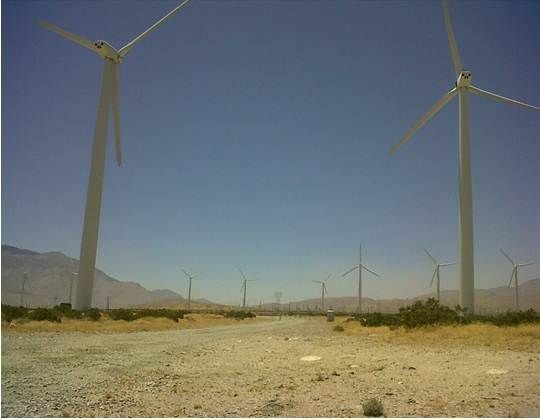 In the San Gorgonio Pass, early environmental studies of Bureau of Land Management (BLM) acreage identified and designated exploitable and protected desert areas in a comprehensive resource assessment and wind energy policy. This coherent approach facilitated the development that has progressed in phases ever since. 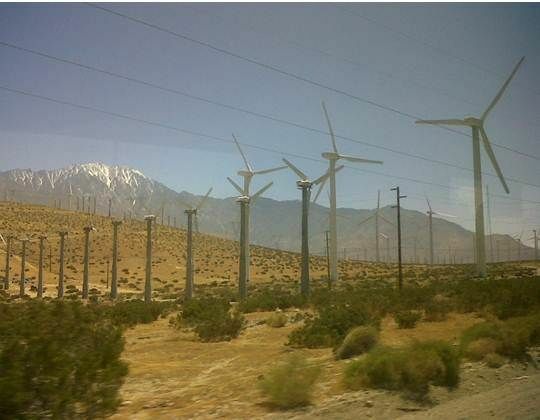 Experience at Altamont, which immediately preceded the development in San Gorgonio, had revealed that lattice-style turbine towers could aggravate avian impacts by serving as convenient perches. 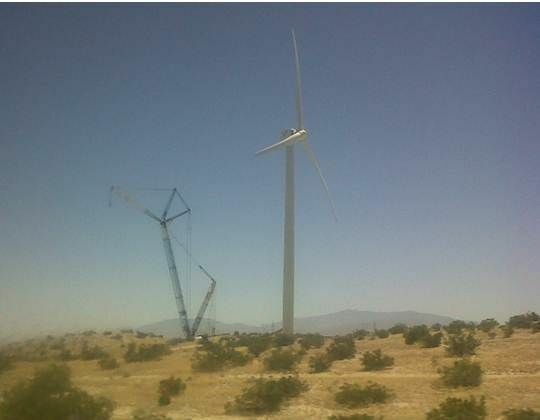 For that reason, the San Gorgonio Wind Resource Area (WRA) policy specified the use of “solid tower designs” and required “operators to report bird kills for monitoring purposes.” This stipulation, and the fact that the pass is dry desert terrain unappealing to most birds as a habitat, helped to eliminate the severe avian issues that had been experienced at the Altamont site. The prohibition of lattices was eased later without further problems. 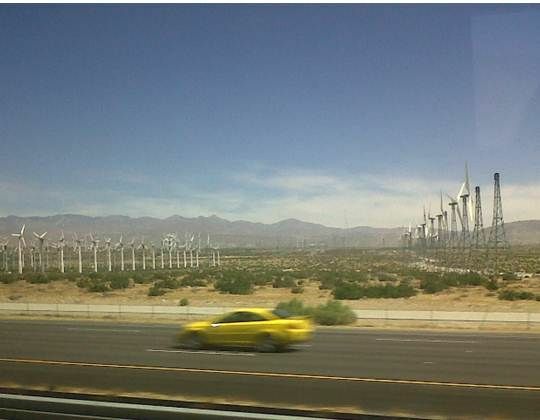 In addition to its enormous wind resource, the Pass made an ideal location for development because of ready access to the high-capacity (500 kilovolt) Southern California Edison (SCE) Devers-Palo Verde 1 transmission line that connects the Palo Verde nuclear plant in Arizona to the Los Angeles region. In short, the San Gorgonio Pass offered developers ready solutions to the three key issues that to this day they most need to resolve before building: (1) sufficient resource, (2) unencumbered sites and (3) accessible transmission. 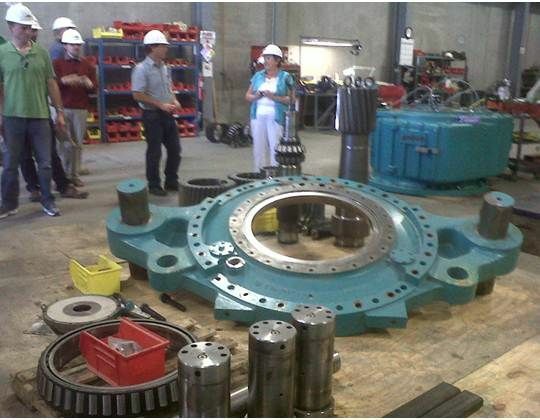 Because most turbines in the Pass are still older models, the area's ultimate generation capacity has yet to be tapped. Developers are slowly replacing the smaller machines with more powerful contemporary ones, expanding the region’s installed capacity. The AWEA tour passed by Clipper Windpower 2-megawatt contemporary machines, antiquated and comparatively tiny Vestas 660-kilowatt, Zond 750-kilowatt and Mitsubishi 1-megawatt turbines, stopping at a sprawling hillside covered with every generation’s best machines, including the newest 3-megawatt powerhouses from Vestas, the biggest wind turbine manufacturer in the world. Along the way, there was also a stop at enXco’s maintenance facility on the desert floor in the heart of the Pass, where old gearboxes, drivetrains and other parts are rehabilitated and returned to service. Technicians at the shop said enXco is enlarging its capabilities, more operations and maintenance businesses are appearing and the region remains in growth mode. At on-the-ground photo-op stops for camera bugs, dust blew and gusts pushed the more petite of the tourists around like a playground bully. Mike Cushman, a local enXco wind technician and the day’s tour guide, pointed out details and told maintenance stories about the many eras of turbines, some three decades old, standing side-by-side and still generating electricity. 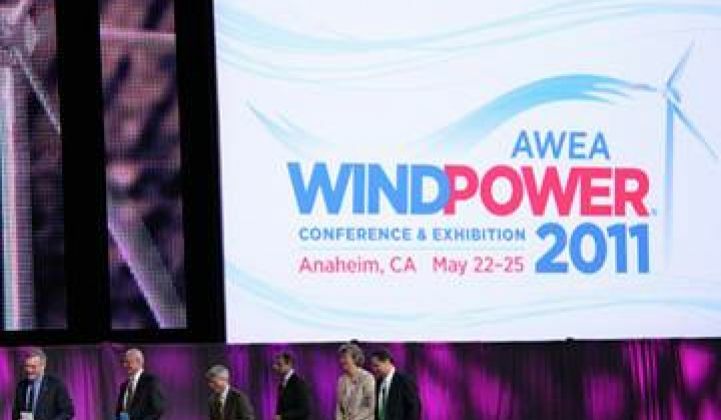 At Windpower 2011, the talk was of technology advances, 7.5- to 15-megawatt machines, more maintenance-free permanent magnet direct-drive power trains, less environmentally and aesthetically constrained offshore sites and ways to push regulators toward new high-capacity direct-current transmission. Standing in the whirling, whipping winds of the San Gorgonio Pass are towering testaments to the fact that today’s industry is on the right track and heading toward tomorrow’s wind power -- because yesterday’s pioneers faced and met those same challenges.